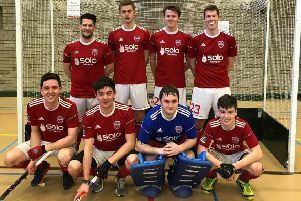 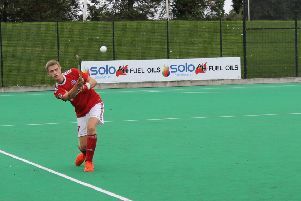 Cookstown couldn’t repeat the performance which saw them claim the Ulster title last weekend, but came in third at the Irish Indoor Championships at Antrim Forum on Sunday. 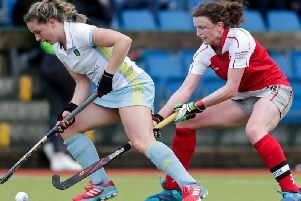 Cookstown will end their long Christmas hiatus with back-to-back games against Portadown in the Anderson Cup on Saturday and Tuesday. 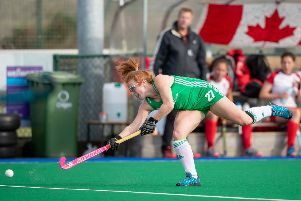 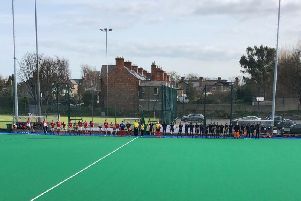 Ireland’s women continue their preparations for the first phase of the Tokyo Olympic qualifying process over the next two weeks with eight Ulster players included in the squad that travelled to Chile on Thursday for a warm weather training camp. 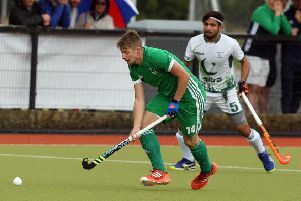 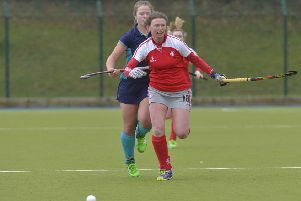 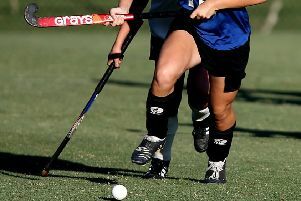 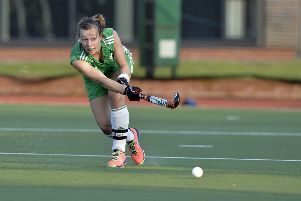 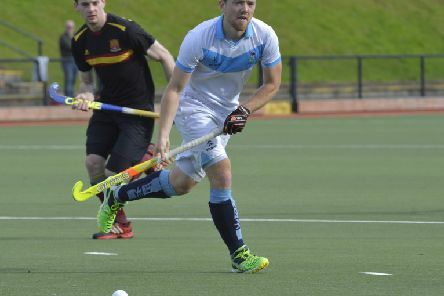 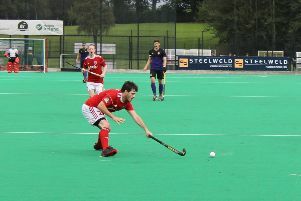 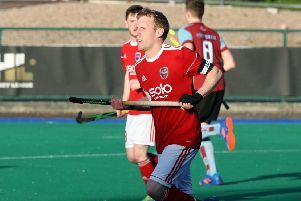 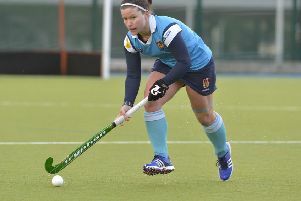 Hockey: Cookstown Ladies to the ‘four’! 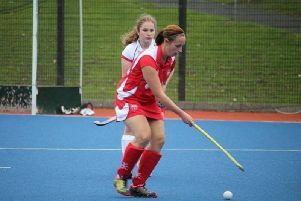 Cookstown Ladies scored an excellent 4-2 win over Larne to put them back in the chasing pack at the foot of Senior 2. 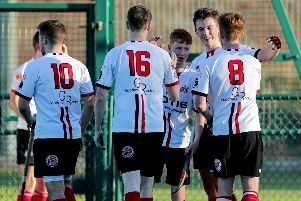 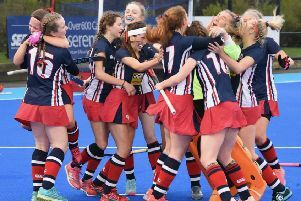 Banbridge Academy have a chance to avenge last season’s Ulster Senior Cup final defeat by Rainey Endowed on Saturday .